Few wineries better embody the spirit of the urban winemaker than Jesse Skiles. The Fausse Piste story began in Portland, Oregon in 2012 when Jesse opened the doors to his new restaurant, Sauvage. His first vintages were designed to supply the restaurant, but demand grew so quickly as to require expansion of the winemaking and shuttering of the restuarant within two years. 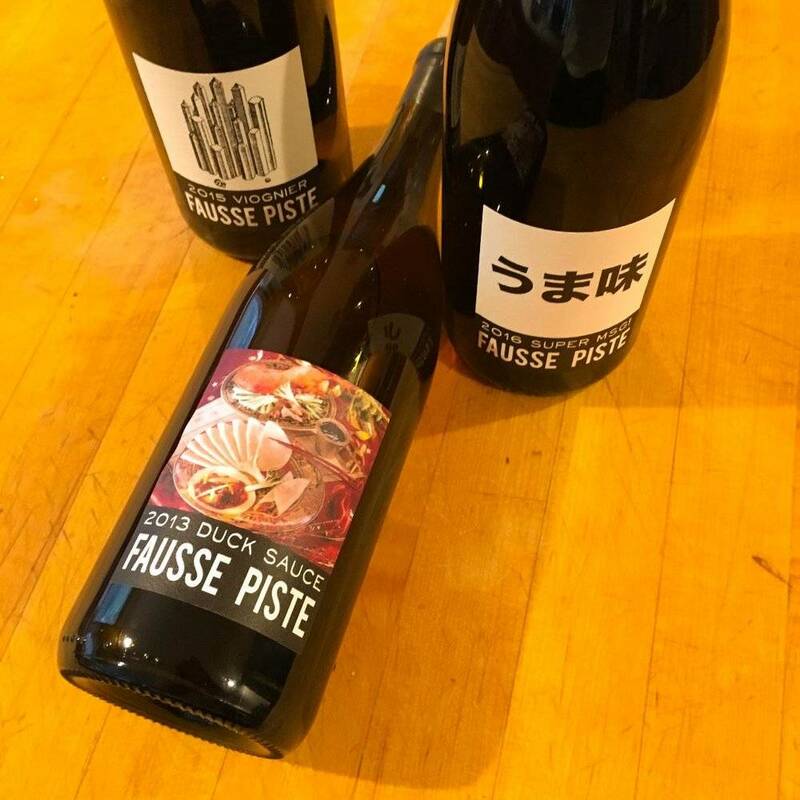 We received our first cases of "Garde Manger", "L'Ortolan", and "Vegetable Lamb" just before the restaurant closed, and we've relied on Fausse Piste ever since for what we find the best expressions of Rhone varieties coming out of the Pacific Northwest. 10% off all Fausse Piste all month long!